Happy Halloween everyone! 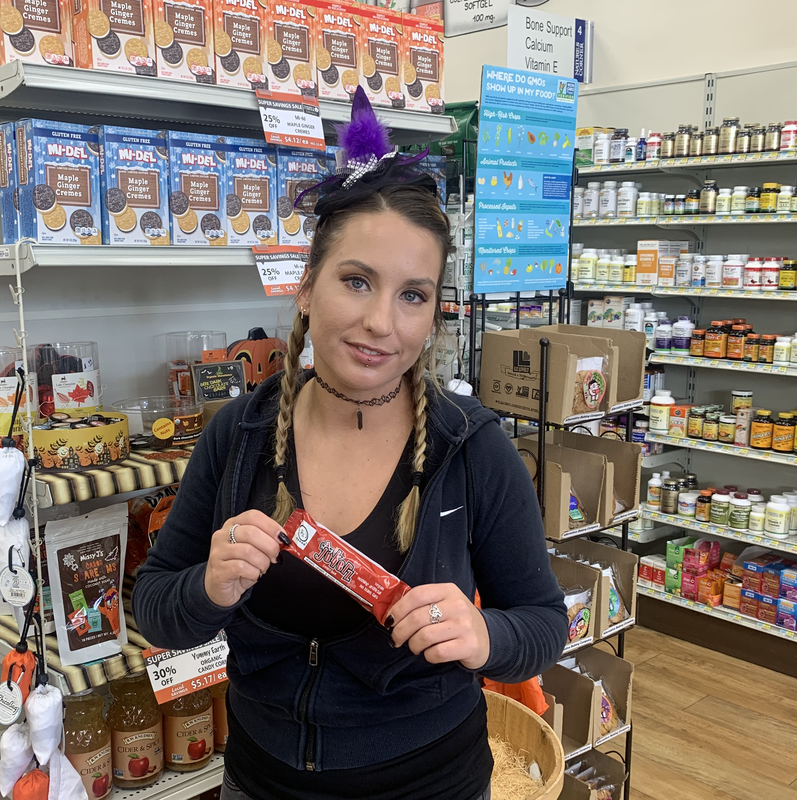 In honor of the holiday, Melissa chose her favorite candy bar in the store as her staff pick: Go Max Go Jokerz Candy Bar! The delicious sweet treat is made up of peanuts, caramel, peanut nougat and of course, chocolate.